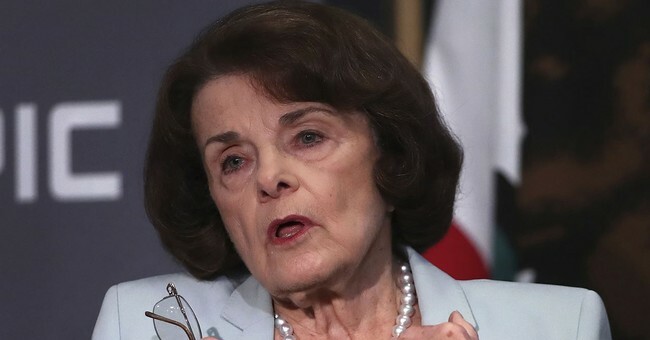 Senate Judiciary Committee Ranking Member Dianne Feinstein is still obsessing over Supreme Court Justice Brett Kavanaugh and declared this week if Democrats win a majority, she'd be happy to reopen an investigation against him. Kavanaugh was cleared of wrongdoing on bogus allegations after an extensive Senate investigation and thorough vetting by the FBI. Senate Majority Leader Mitch McConnell said the fight over Brett Kavanaugh’s Supreme Court confirmation is giving GOP candidates a well-timed "adrenaline shot" for the rest of the midterm election campaign, but he’s taking nothing for granted. “The timing of it couldn’t have been better," McConnell said regarding the confirmation battle Tuesday in an interview with Bloomberg News. "It’s purely accidental but it couldn’t have been better." Polling is backing up McConnell's "adrenaline" comment, especially among Republican women.